In Hollywood, it’s all about who you know! And I’m opening my rolodex and bringing MY industry contacts to YOU! Writers always ask – how can I get my material to an executive? How can I get an agent or manager to read my script if I don’t know anyone? Well…No BullScript is your answer! Consider me your personal referral. I’ve lined up over 80+ high profile executives, managers, producers and agents who have agreed to read your logline and query letter – and possibly your script! Any script that receives a “RECOMMEND” or “RECOMMEND WITH RESERVATIONS” will have its logline (along with title and genre) sent out with some info about the writer. The companies below are just a FEW of those waiting to read great new scripts and great new writers. No blind queries or random faxes (is that still a thing?)! This is not only a great way to get read by some of the biggest companies in town, but you’ll know your project is ready to be seen by an executive, because it’s already been recommended by one…me! There are other companies who send out scripts that just get a “Consider”. But reputation is everything in this town, so if I wouldn’t recommend it, why would I send it to anyone else? The execs know they won’t be wasting their time by requesting one of my recommended scripts. In 2018 alone, I’ve had 4 clients get signed to major management companies. You could be next! 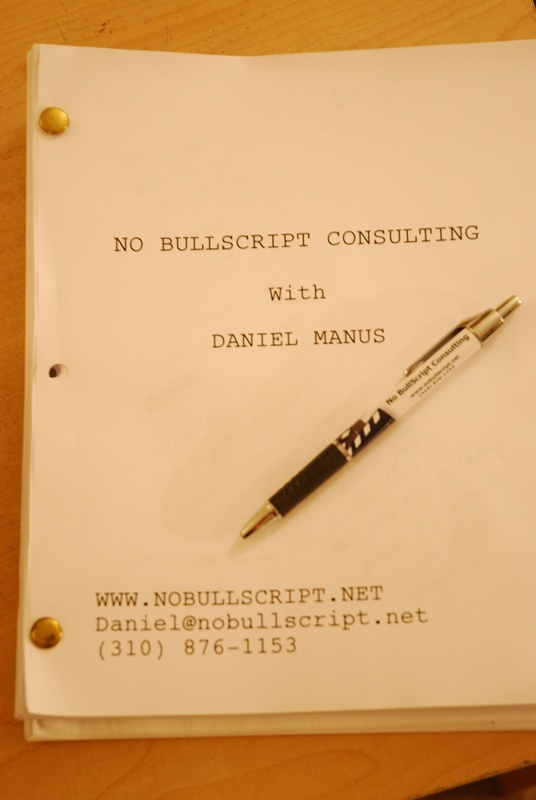 The Disclaimer: There are NO guarantees an exec will request or read the script. If they are interested, they will let me know and I will send them the script. Please do not contact these companies directly. Be respectful. If you have questions on when or how to follow up, please ask me. This service in no way makes me a producer on your project – I am just a friendly middle man hoping to get your well-deserved talents noticed.